With the final sandwich as familiar as it is mouthwatering, perhaps lesser known is the origin of the Chick-fil-A pickles themselves. Where do they come from and what makes them so good? The simple answer to these questions is that Chick-fil-A pickles do, in fact, come from paradise. That’s right, cucumber slices are grown with care, soaked for 3 days and ripened to perfection at Paradise Farms in Almond, WI. 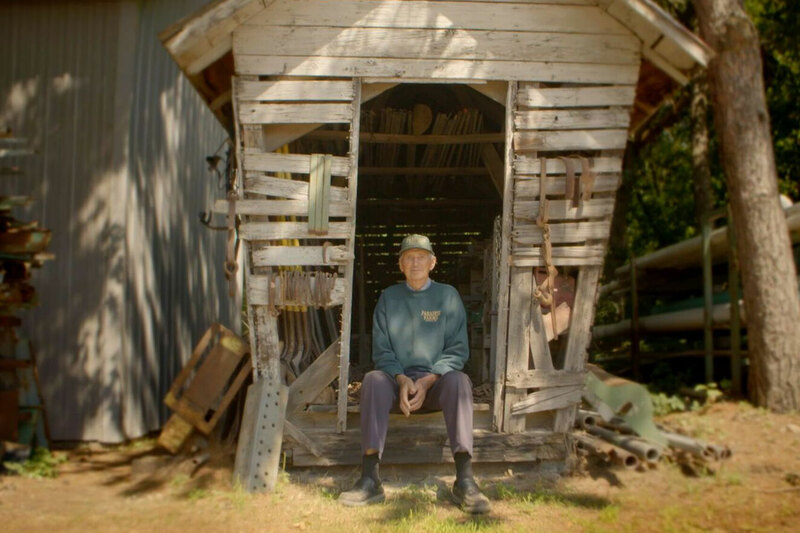 Pickle farming is a family affair at Paradise Farms, with four generations of the Warzynski family working hard every day to produce nearly 1.25 billion pickle slices that are served up by Chick-fil-A every year. 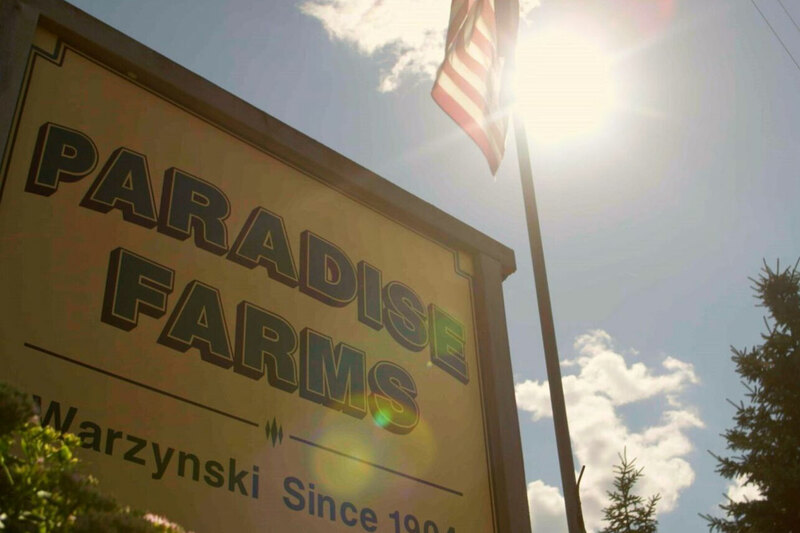 “We do the best that we can to get the best quality and end result – the best pickle on that Chick-fil-A sandwich,” says Mike Warzynski, fourth generation pickle farmer at Paradise Farms. Check out the video below for a behind-the-scenes look at the very paradise where so many Chick-fil-A pickles are made with care.